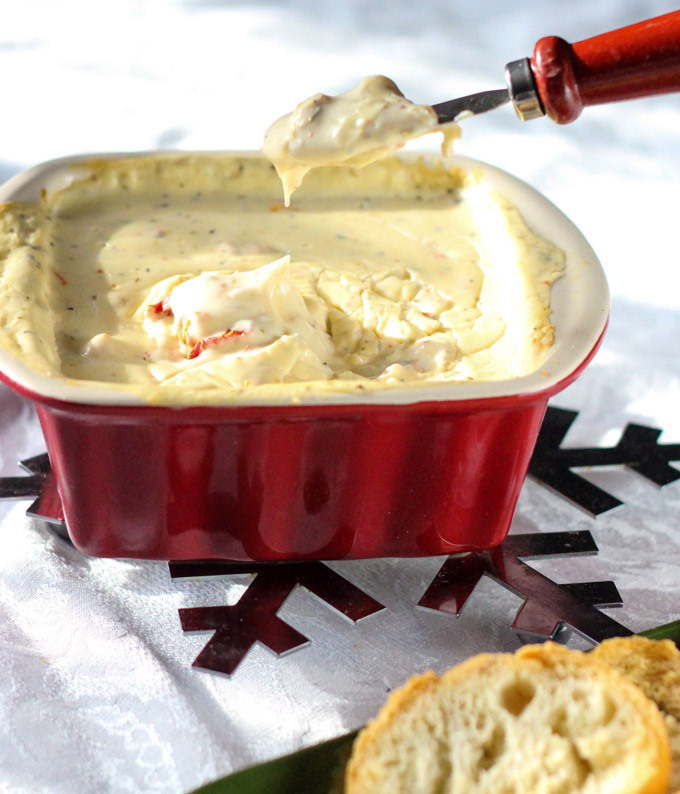 ‘Tis the season for parties, and parties mean dip. 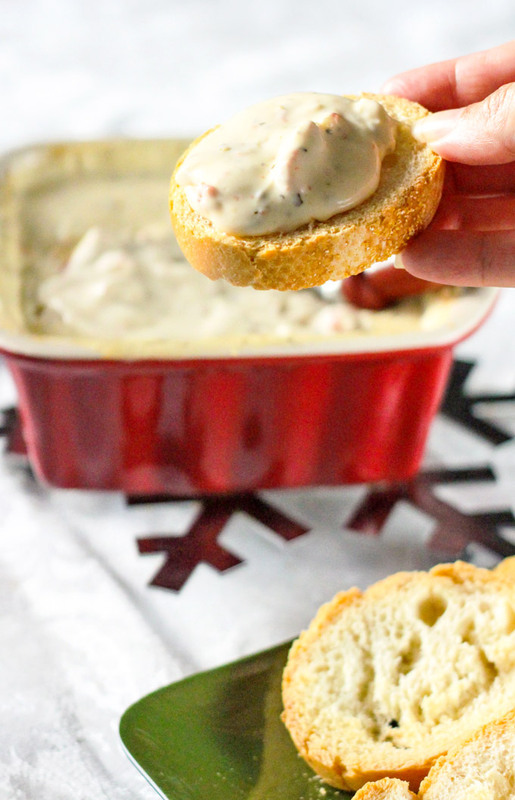 You’re going to absolutely love this Warm Italian Cheese Dip. But, before I get to the dip, I just want to say that I made it through NaBloPoMo. I have posted every day in November. Actually, I posted on the 31st of October, and assuming all is well with Steve’s post tomorrow, we will have had thirty-two posts in thirty-two days. Wow, it has been a little crazy. But, I kind of liked some of our non-food posts, so they may continue to make occasional appearances. And, it makes me think that maybe I can continue to post more frequently. Don’t be surprised if I don’t post every day this week though because I do have final exam projects due that are not near finished! Now, back to the dip. I wanted something warm and cheesy , but the goal was a little different flavor than what most cheese dips have, and this one fit the bill and was delicious. Best of all, it was super easy to make. I am sure you could do it stove top over low to medium heat, but I have this really small casserole dish that it just fit perfectly in. So, I added all the ingredients and stuck it in the oven. I removed it about every five minutes and stirred it around until it was all hot and smooth. Just wonderful. If you are have a party, going to a party, or just want some cheesy goodness, you really need to try this. Stir together all ingredients in a small casserole dish. Bake for approximately 30 minutes, stirring about every 5 minutes or until all is hot and smooth.